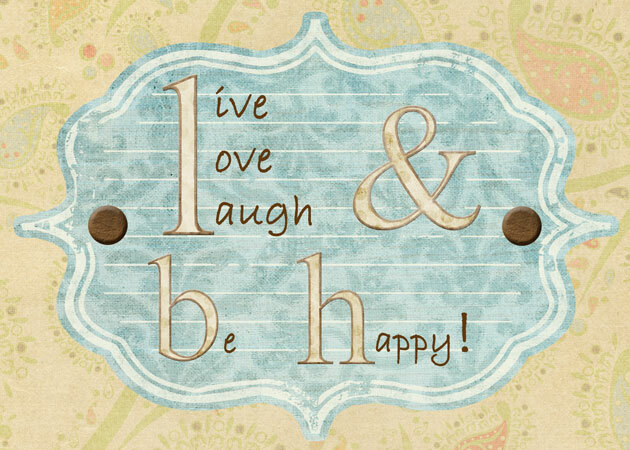 Live, Love, Laugh, and Be Happy: I love Satruday Mornings!!! How fun!! Bryanna is the same way, anytime I let her help in the kitchen, its her cup of tea! They would be such fun play mates, too bad you live in another state!! So cute!! I was out of yeast, so my plans were delayed......but we are doing hearts too.....and I think 1/2 whole wheat. WOW! You went all out. The most I do in the mornings is waffles from a mix. Baby Dragon likes to sit on the counter and "help" any time I'm cooking too.